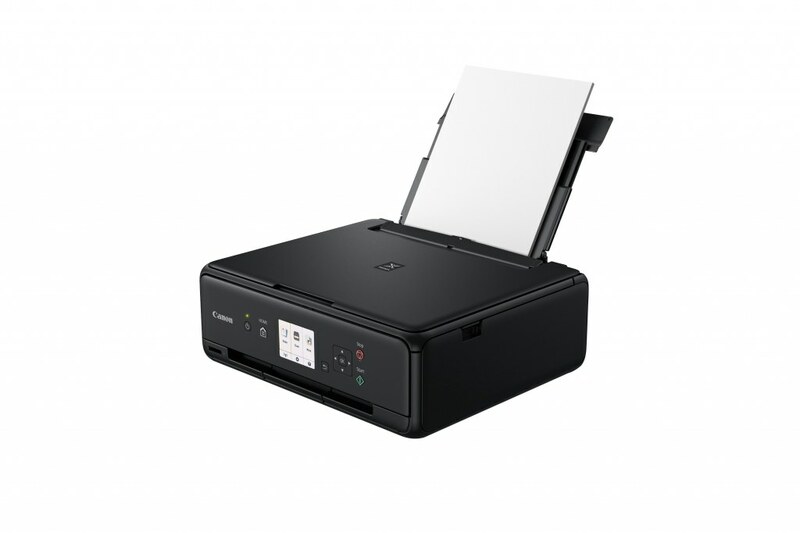 Print beautiful photographs and crisp text - over USB cable, Wi-Fi or directly from your SD cards. 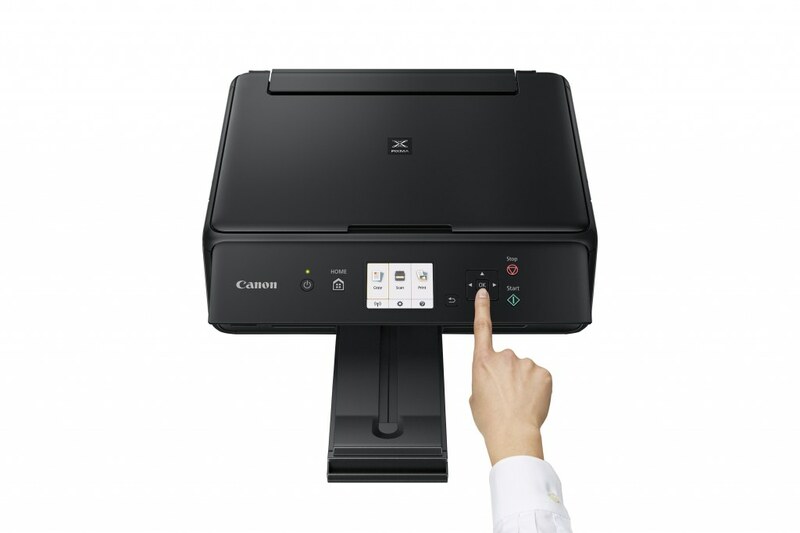 Canon's FINE inkjet print technology and 5 single inks add convenience and cost savings. Features a lean, space-saving form factor with contrasting textures, rounded corners and tapering contours. 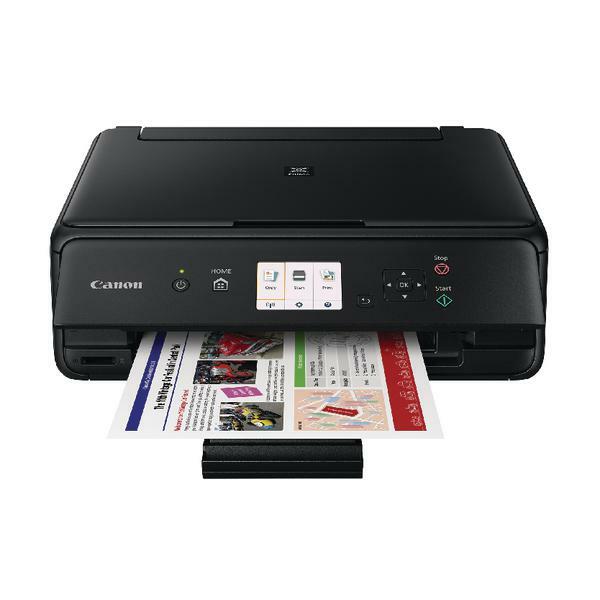 Built-in Wi-Fi means you can print from your smartphone, tablet or computer via support for Mopria for Android, Apple AirPrint, Google Cloud Print, Windows 10 Mobile and the Canon PRINT app. Print photos directly from Wi-Fi-enabled cameras, or using the built-in SD card slot.